This is the year golf history was made. 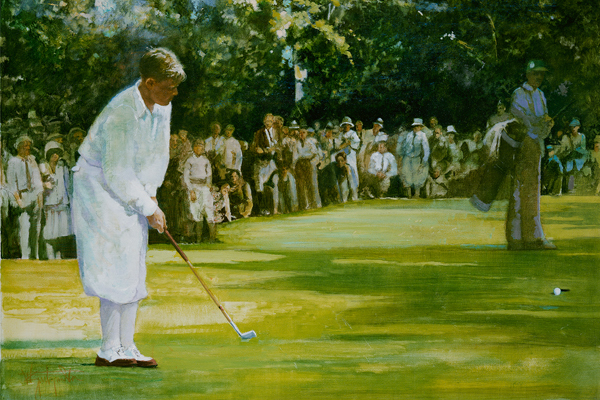 Bobby Jones won the U.S Amateur Open, The U.S Open at Marion, The British Open and the British Amateur, the four majors at that time for the for the first Grand Slam. He electrified golf fans across America and sent a message to the golf establisment across the pond in a way only he could.